We are very proud to present to you something completely new! "The way banking is done today is outdated and is at risk of being picked apart by nimble, new entrants". 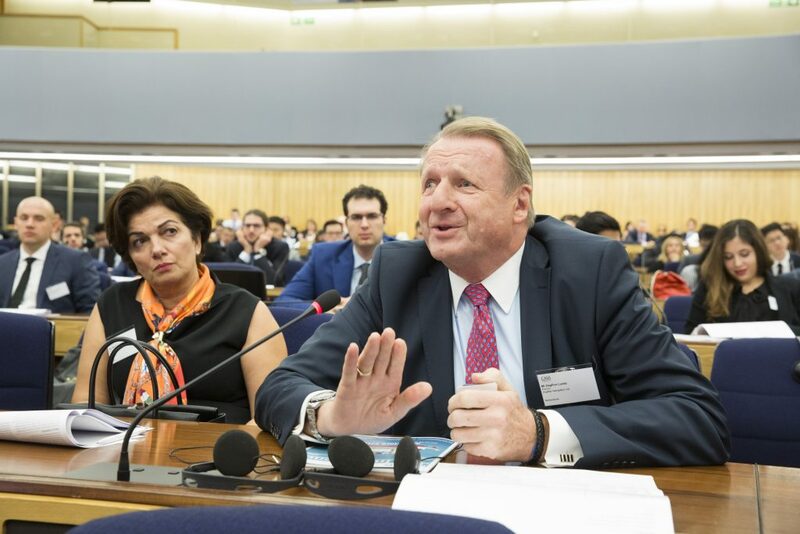 After having been in banking for over 30 years and having lived already many new phases of that industry, I have together with some good partners including, Marina, looked at the way ship finance has been and still is being performed and we see that the time has come for a completely new way of serving the ship-owning society with financing. And it is not really new or disruptive, but just easier, faster and more secure! We see that in many areas of shipping people come up with new and innovative ideas, like on the Cargo side - want to become the new Amazon, on the Information side - want to avoid brokers. However, on the finance side we have only seen a few attempts to bring the world forward and that has mostly so far been for investments. Now we offer a new more logical and simple way of getting financing and connecting the borrowers to the investors. Shipping and investors have not had a good relationship over the last 10 years, although for hundreds of years the relationship has worked well. We at eShipfinance.com are offering investors very safe investments - secured with 1st priority mortgages within 50% of market values at attractive fixed interest for such class of investments. I wish you a happy tour into the new world of Ship Finance and success with your investments.